“From the ultimate depths of Lumina Aurea we rised upon the water. Now it is time to light the first torches in the night. Death might be stronger than life, but Love is always stronger than death. This is Firelights!” – SWALLOW THE SUN. 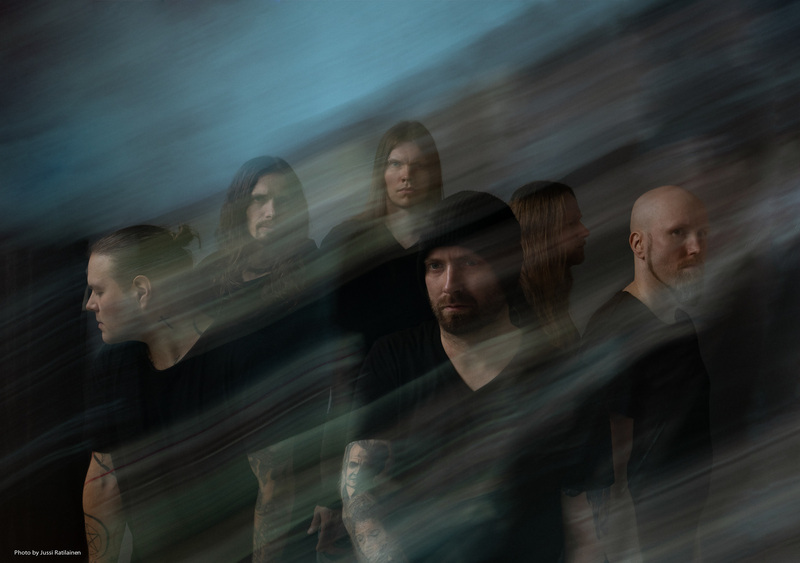 Furthermore SWALLOW THE SUN recently announced their direct support slot on the Children Of Bodom’s upcoming North American tour. Additional support will come from Wolfheart. Summer’s Circle, Hollow Cry, and Fragmentum as openers for select dates. The tour starts March 13th in Quebec City and wraps on April 19th in New York City.